I don’t know about you, but eight years went by in a blink and I for one am sad to see her and Barack go. They both brought swag and class to the White House. Alas we will not wax poetic for too long. 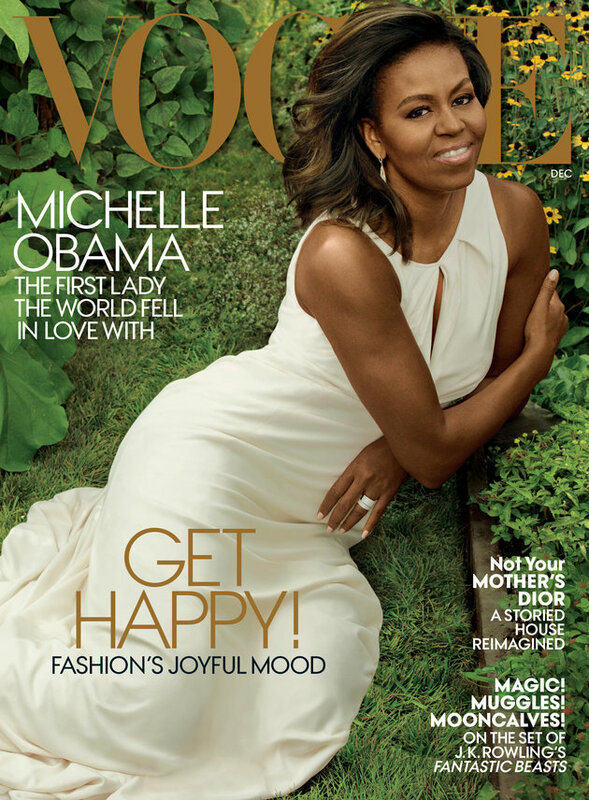 Take a peek at Michelle’s last cover as FLOTUS.